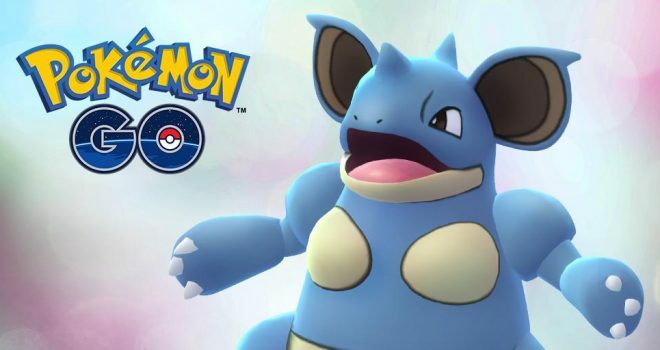 Niantic has announced via social media that a greater number of female Pokémon have been spotted in the wild. This increased female spawn rate will last until October 12th (tomorrow) at 4pm ET. Keep an eye out, as lucky Trainers might also spot a Shiny Nidoran♀, Nidorina, or Nidoqueen.